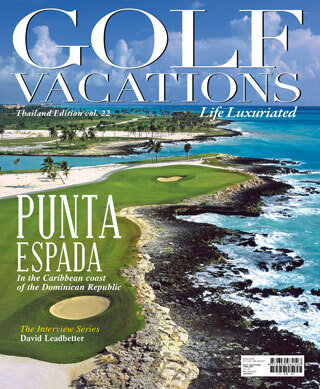 Golf Vacations Thailand, the magazine for golf lovers. Update for all lifestyle, business, golf's accessory . This Magazine is issued bimonthly.